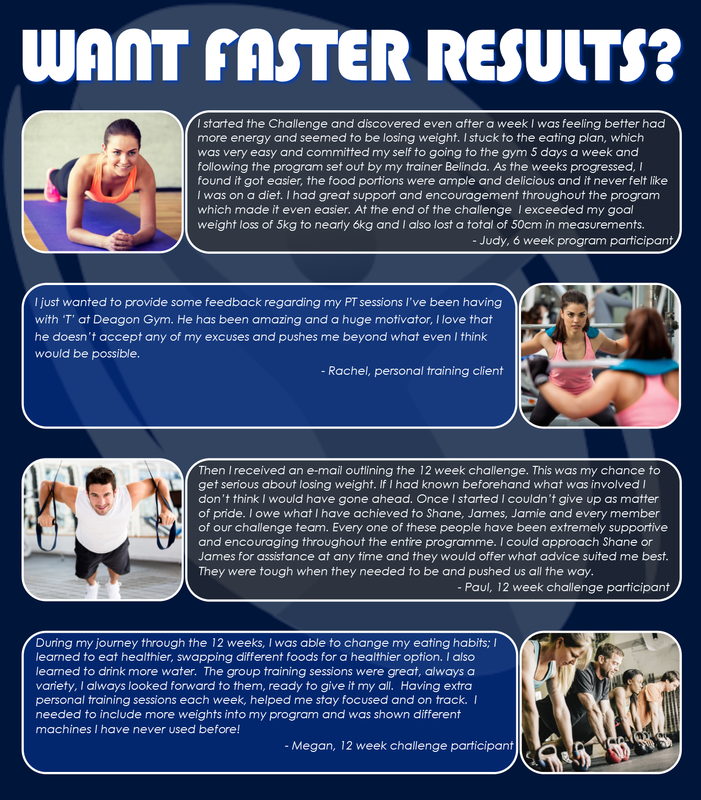 Get results faster and do it right! Need motivation? Book in now to get started with as much help as you need. Kickstart your health and fitness now! Need special care with an illness or injury? Find out how we can help.